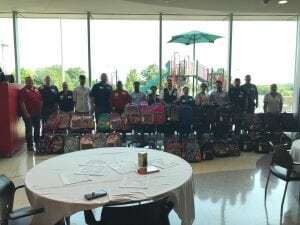 Thursday August 23rd representatives from nine Walmarts in Market 51 hosted its first ever back-to-school event at Children’s Medical Center in Plano. 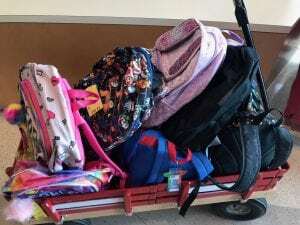 Walmart donated 150 backpacks with school supplies valued at $5,000. We are grateful for our partnership with Walmart and are looking forward to partnering with them for our fundraising campaign over the course of the next few weeks.